This year the efforts of Tirana for sustainable development has been recognized on European level. 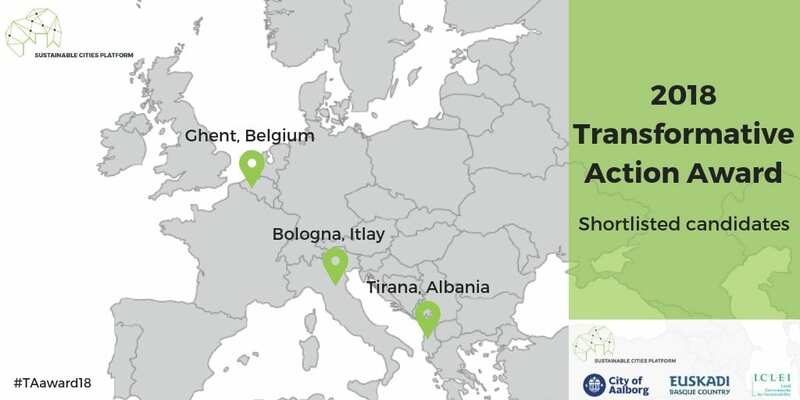 The city has been shortlisted for Transformative Action Award 2018 European Sustainable Cities Platform along with Bologna (Italy) and Ghent (Belgium). The guidelines the city is currently following are mainly defined by the general local plan TR030: Kaleidoscopic metropolis designed by Stefano Boeri Architetti in 2016, following the international competition won by the studio. 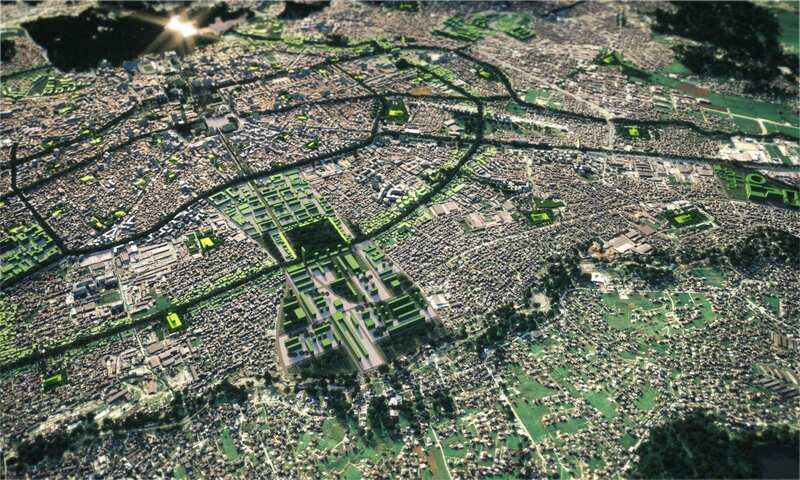 The “vision” for the future of Tirana until 2030 (TR030) could be described, in large part, as a plan for landscape recovery. This is a kind of “kaleidoscopic city” that relies on a new instrument which allows more coordinated and comprehensive management.